There are a few new and developing trends we're watching with curiosity in the snowmobile industry at the moment. First, 600cc 2-strokes are becoming ever more appealing than they were a few years ago. We think this may be because of the increasing price levels of the big-inch rides. 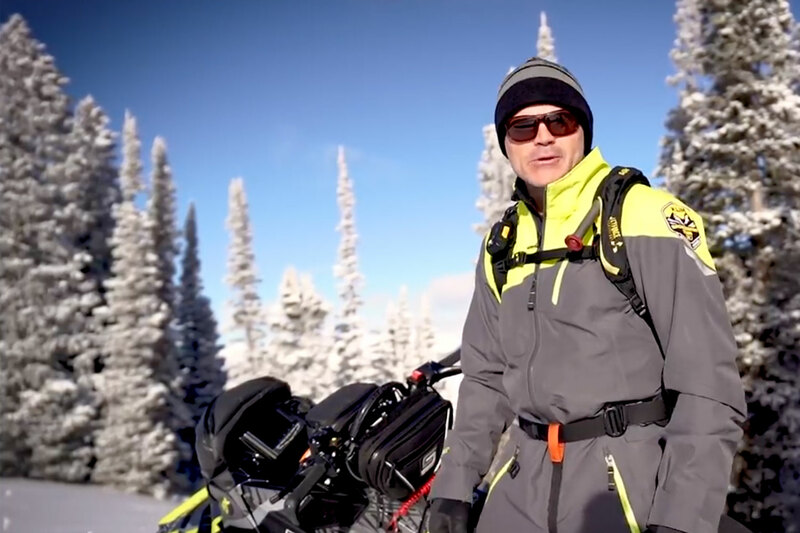 Frankly, Polaris, Cat and Ski-Doo have tremendous technology in this engine variation and these sleds are as much fun and in some cases, more fun to ride than an 800 or an 850. The savings to be had buying a 600 are significant as well and you're usually getting the same chassis features as you'd get on the bigger-inch sleds. The nimble handling and inherent agility of a 600 is really appealing and on trail rides and even in powder, these engines can deliver the goods. Another big development is the growing acceptance of 4-strokes among a herd of snowmobilers who would never have considered riding one a decade ago. The 4-stroke image probably got a big boost (literally) with the advent of Yamaha and Cat's velvety smooth, rideable but raucous 9000 and SideWinder turbos. When handling and rideability got amped up, these sleds suddenly got the eye of otherwise 2-stroke-focused performance riders. There's more to this than meets the eye, however. At the other end of the model selection, sales of 4-strokes making 100-hp or less are really booming. 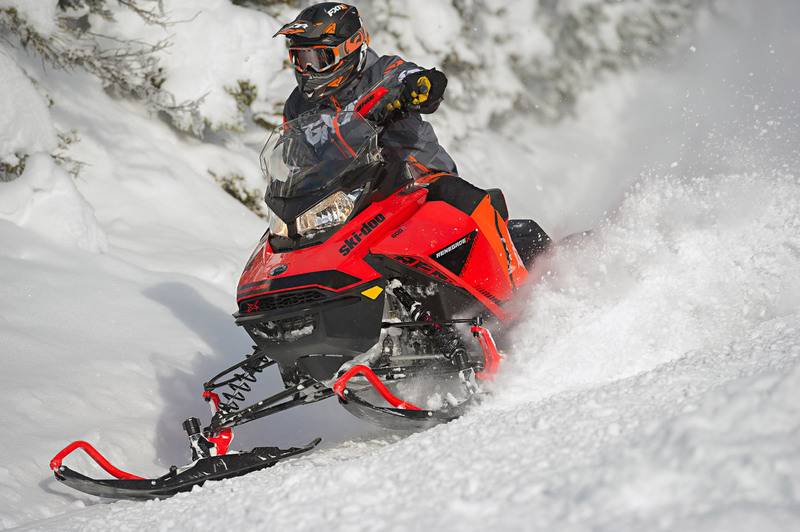 ACE 900 and 600 and Cat's 3000 continue to have strong sales pull and customers looking to keep their sled for a long time are really liking the appeal of a medium performance 4-stroke. Another trend we're watching – and this one depends on the OEM's willingness to build them – is the increasing demand for value-priced snowmobiles. Snowmobilers have had a life-long reputation for being buyers who worship the crispiest, newest technology and will trade up to get it no matter the cost. Times may be changing though and the rising cost of new high-tech iron may severely limit the number of potential customers shopping them. Baseline models with some, but not all the latest tech may be becoming increasingly important to the sled-makers' marketing strategies. Instead of offering sleds like Ski-Doo's MX-Z and Renegade Sport 600 Carb and Polaris' 600 Indy (121) at the back of the sales brochure, it might be time to modernize them a bit but keep the feature lists more conservative and the price low. You could call that idea: "Offer less, for less bucks". The trick, of course, is to not make the sleds so unappealing no one wants them. It goes without saying, there are new challenges building sleds in this era but, most certainly, the OEMs have the goods and the innovative ability to succeed. We'll be watching.